Request a quote while browsing our 2018 catalog. Be different. 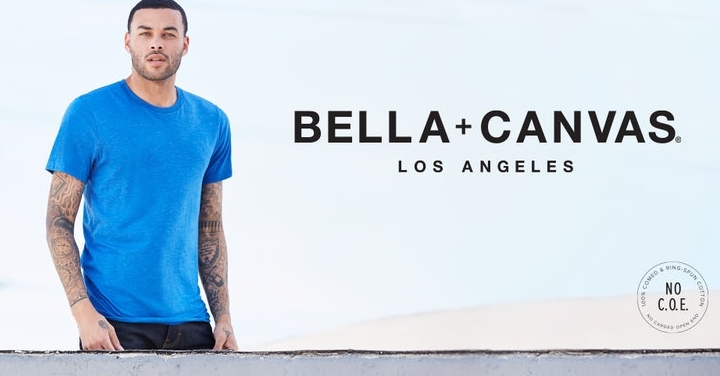 Bella + Canvas leads the industry with quality fashion Styles and contemporary colors. Alternative Apparel produces men's and women's apparel basics in soft eco-fabrics, organic and pima cotton, keeping a sustainable future in mind. Sport-Tek combines classic comfort with technical fabrications for a collection of high-energy styles that are perfect for athletes, fans, teams and groups. These winning looks have innovative features like moisture management and colorfast technology so you can practice, play, cheer and, ultimately, perform your best. Augusta, Holloway, and High Five come together to bring you their 2018 collection of high-quality activewear, designed to let you be your best, whether on the field, in the gym, or in the studio.